Unlock the potential of drone captured data within your organisation. 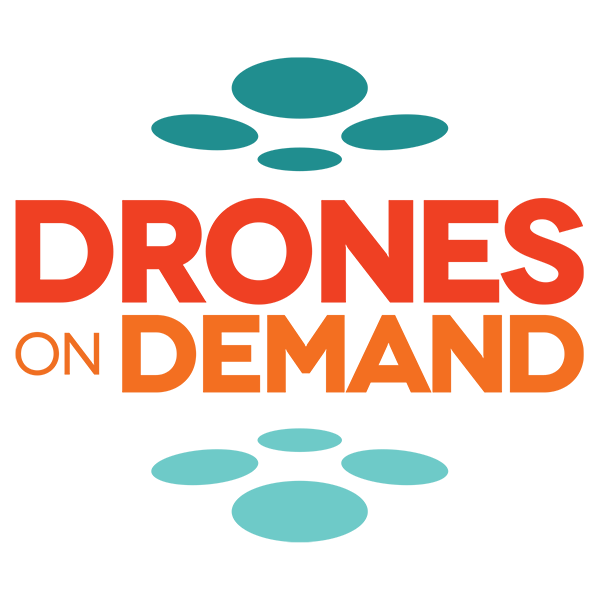 Drones on Demand can help you to make more informed decisions, save money and reduce health and safety risk by using drones to reach inaccessible places. Authorised by the UK Civil Aviation Authority to fly drones commercially since 2014 (PfCO 1729), our pilots are skilled in both safe aircraft operation and making sure that you get the images you need to help diagnose faults and assess the condition of your buildings. These can then be used to support grant applications or to pass on to contractors for more accurate estimates. We will work with you to understand what you are wanting to achieve, supplying you with high resolution still, video or thermal imagery. We partner with an independent roofing consultant and can provide image capture and a detailed report diagnosing faults and providing recommendations and cost estimates, giving you confidence when engaging contractors. We are Pix4D certified and can produce high resolution mapping and models of your building. We work with you to understand your requirement and aim to deliver right first time, every time.